Researchers from the University of Saskatchewan have been awarded funding from the Natural Sciences and Engineering Council of Canada (NSERC) for a research projects intended to improve the prairie environmental landscape. Irena Creed, executive director and professor at the U of S School of Environment and Sustainability, was awarded a grant of $827,000 to study the loss of wetlands in prairie agricultural areas and its impact on carbon sequestration, nitrogen and phosphorous nutrients that promote algae growth in lakes downstream. The research group includes soil scientists from McGill and the University of Manitoba, a geochemist from the University of Waterloo and an algae bloom specialist from Western University. Creed said neurotoxins created by some algae blooms have been linked to neurological disorders such as Alzheimer’s and Parkinson’s disease, while hepatoxins can cause liver disease. 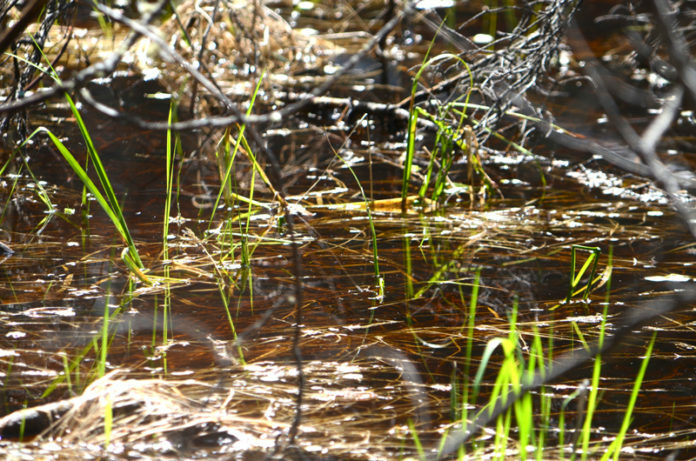 The grant will help the group unify smaller projects in Alberta, Saskatchewan, Manitoba and Ontario, and provide a broader geographic context to help connect wetlands to the drainage of water and nutrients and the risk of floods, drought and excessive nutrients in water bodies. Understanding the role of wetlands will ”lead to scientific evidence that supports public policies to restore these areas while providing farmers incentives to retain or construct wetlands on their properties,” a press release said.